Create Product Price Based On Customer Group. 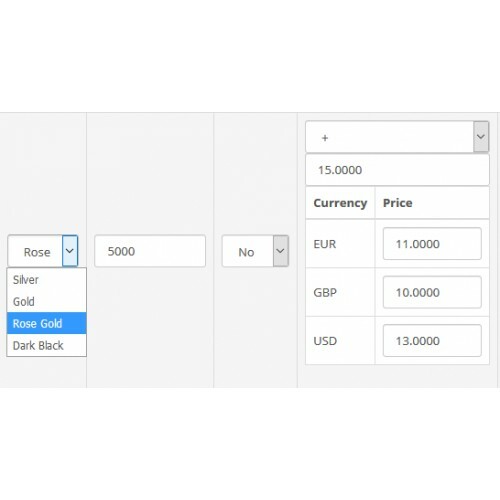 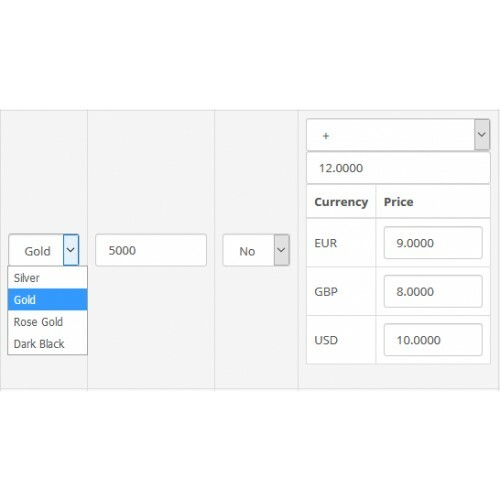 This extension helps you to setup product separate price for each currency separately. 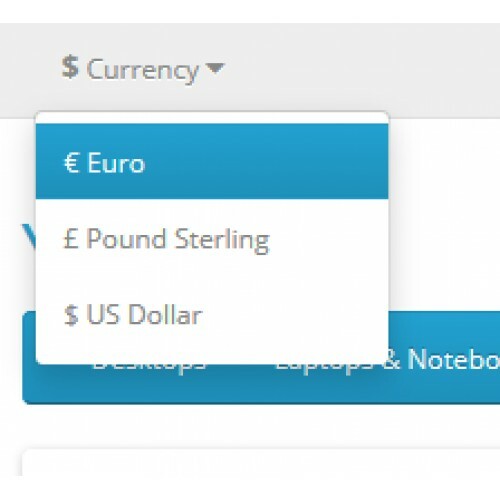 Different price for different currencies for same product. 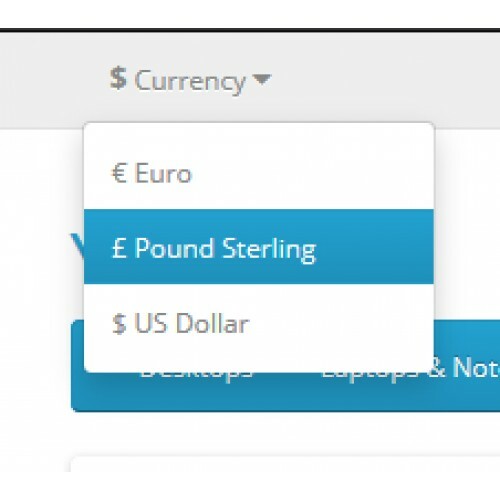 If you did not add price of currency, then for that currency default product price will use by extension. 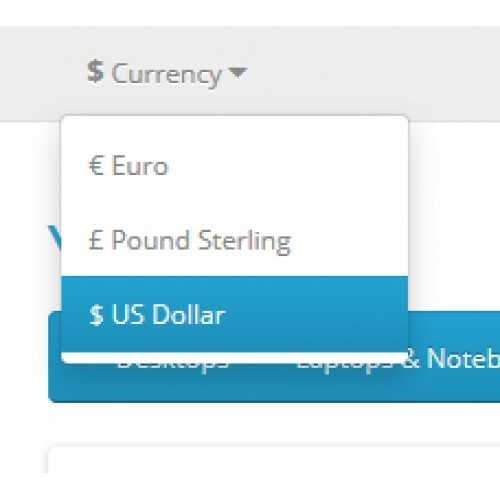 This extension follows default currency conversion system thus it’s make product price truly multi-currency compatible. 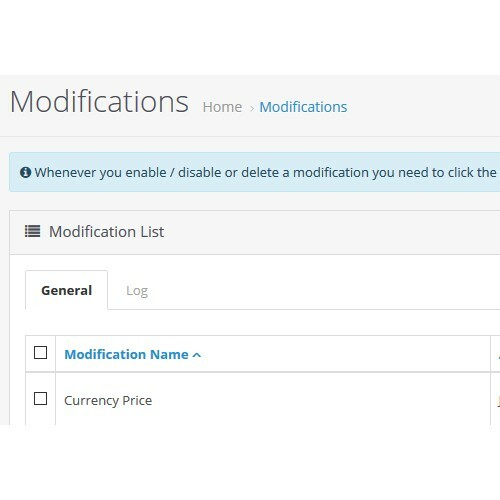 Currency price OCMOD is easy to install using the new OpenCart Extension Installer Or using VQMOD. 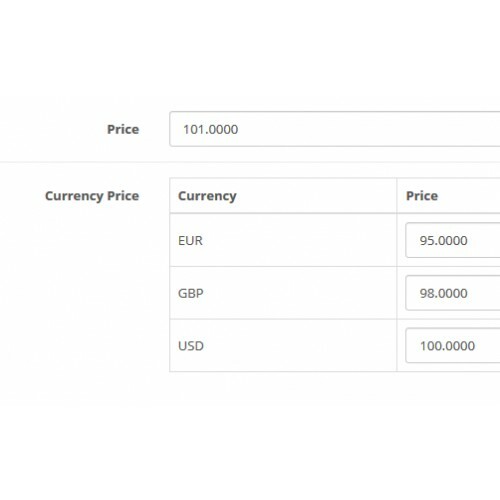 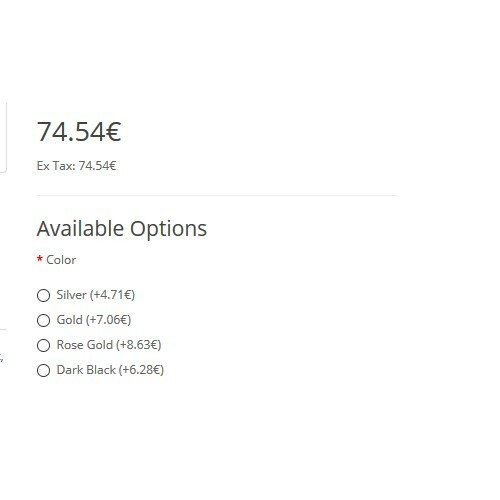 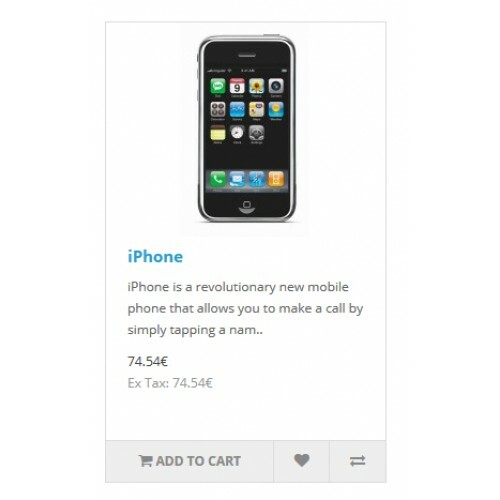 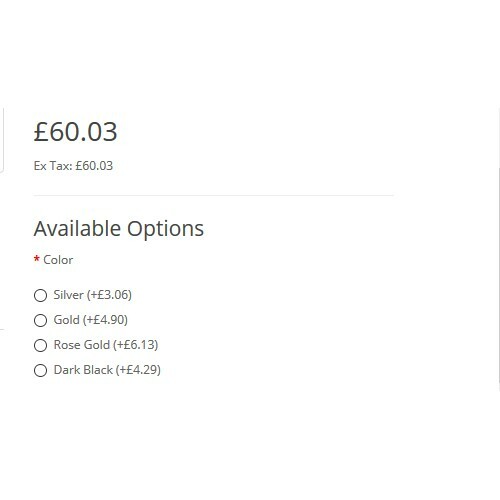 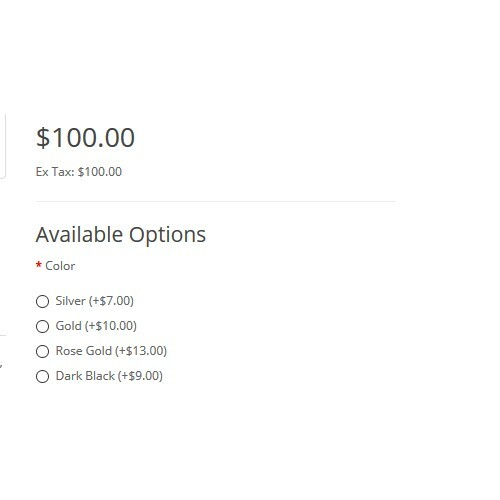 With this extension, you can show the separate price to different currencies for products in your store. 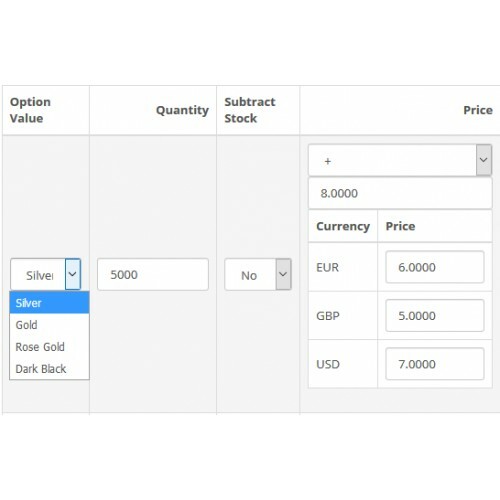 This extension helps you to handle different prices for different currencies.